We would like to really thank the following for collaborating with us to help make homeless toes happy toes! 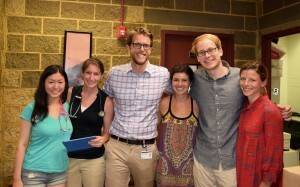 Some of the volunteer medical students from JeffHOPE at Our Brother’s Place, a homeless shelter in Philadelphia. They provide care for the homeless and The Joy of Socks provides new socks. A great partnership! The JeffHOPE program at Sydney Kimmel Medical College at Thomas Jefferson University. 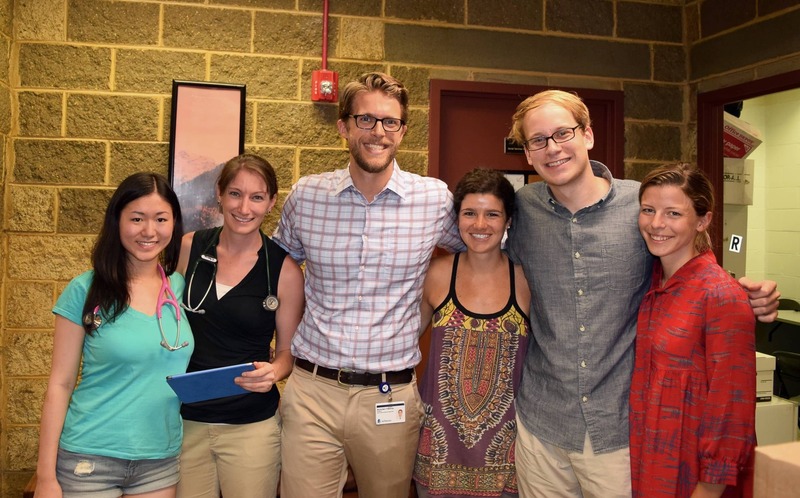 The super volunteer medical students are passionately committed to treat the under served men, women, and children of Philadelphia, embracing the values of kindness, equality, and excellence. They accomplish this mission by providing free, quality care to all, through student-run clinics; educating our patients on their health and how to maintain it; advocating for improved patient care; and teaching each other to become stronger clinicians. 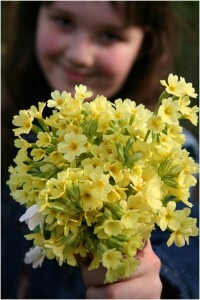 They aim to empower these individuals to regain their footing and climb out of poverty. Since two vital things the homeless need are medical care and new socks the partnership of JeffHOPE and The Joy of Sox really makes a positive impact the population we serve. Leslie Birch and Rich Gretzinger at Human + Nature. Leslie for her very creative ideas and video production abilities. And her encouragement for me to create Joy the Sock Puppet® as the Official Spokes-Puppet for The Joy of Sox. And Rich for his creative video ideas and suggestions. Thanks for all you do for the homeless and The Joy Of Sox! Dr. Bob Herpen from Temple University School of Podiatric Medicine for educating me on the many problems the homeless have because they do not have clean new socks, and for guesting on WOGL radio. Mike Della Donna of Montco Packaging for their very generous donations of the cardboard boxes we use to pack and distribute our new socks for the homeless. Austin Evans of Vision Socks for their very generous program of donating one pair of new socks to The Joy of Sox® for every pair they sell. Austin and Vision Socks rock! !